Let your imagination run free on this page you can design your own Samsung Galaxy S7 wallet case. 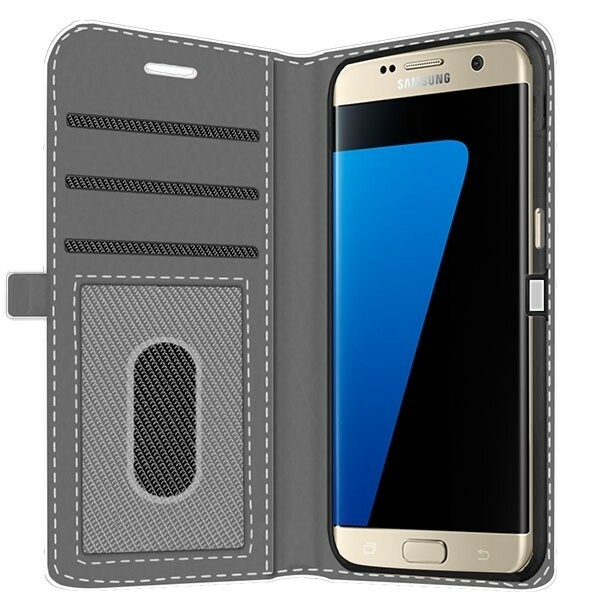 Designing the Samsung Galaxy S7 wallet case is simple and can be done in only a few steps. 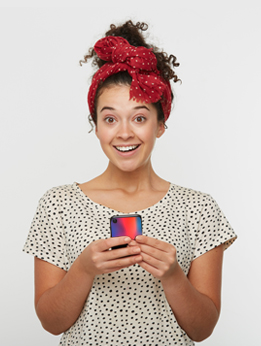 Print your favourite memories on your case. 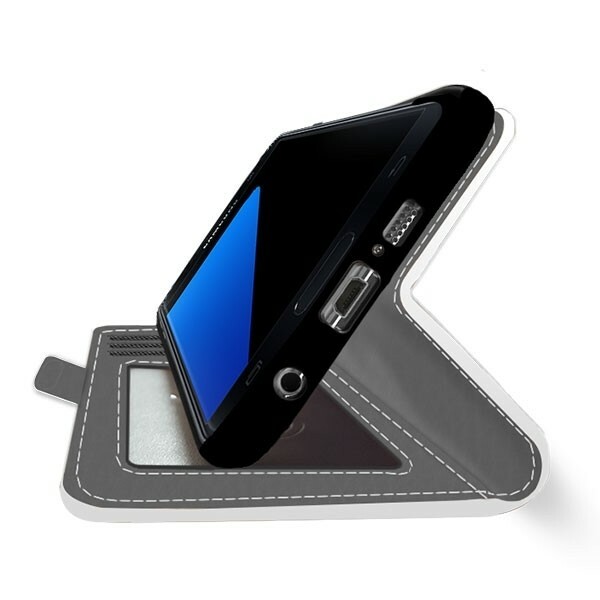 The phone case provides excellent protection for the front, Side and back of your phone.